Welcome to Arulmigu Pudhu Vangal Amman Kovil! 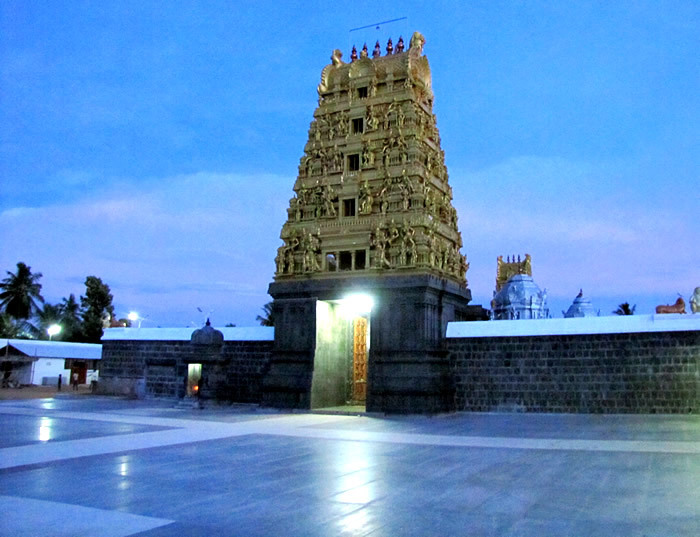 Arulmigu PudhuVangal Amman temple is a holy place for kongu vellalar community. The people belonging to Varagunna Perungudi Kootam worship this Goddess as their Mother Goddess.